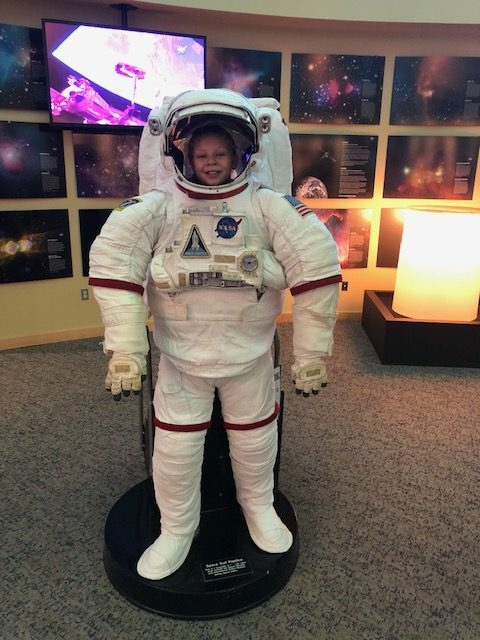 5th and 6th graders of OLF Elementary took a field trip to the Infinity Science Center. Students learned about the cutting-edge work done by NASA. Inside the Science Express Gallery, students were able to use the Blue Blocks to design and build their own ROV – remote operated vehicle. Another highlight was the Science on a Sphere where students could explore the tracks of a hurricane. 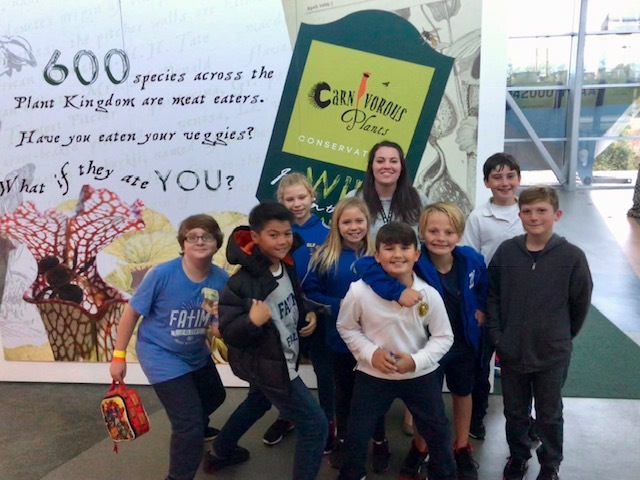 “This field trip is a great way for students to learn and get excited about science and science projects,” said Cindy Grammar, 6th Grade Teacher. “The hands-on experience is a great addition to our classroom work.” More photos from the day’s event may be found in Seen & Heard.